The List - Week 6! This week, new names adorn the top AND the bottom of The List, and oddly enough, both are active wrestlers. 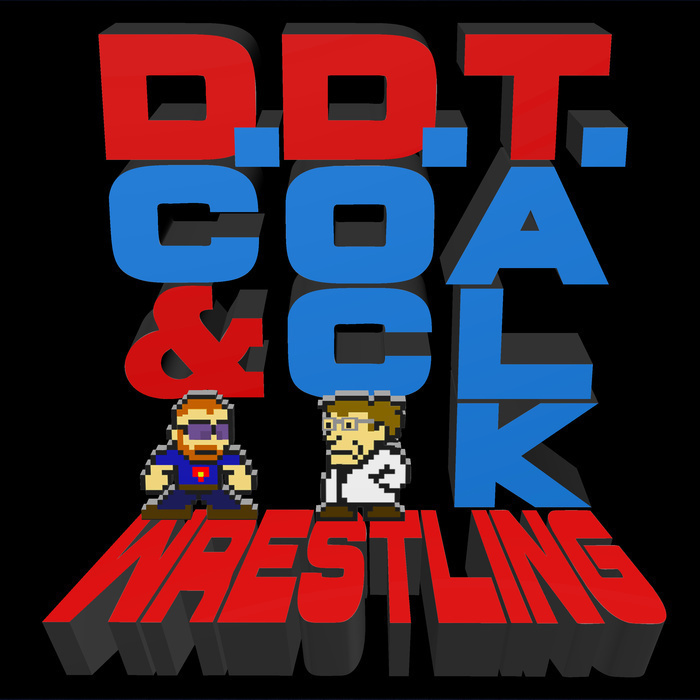 Plus, Doc rants about his love for Christy Hemme and the guys try to figure out what to do with Chris Benoit. Plus, MANTAUR!